Crush performed all his hits on�'Yoo Hee Yeol's Sketchbook' this week! 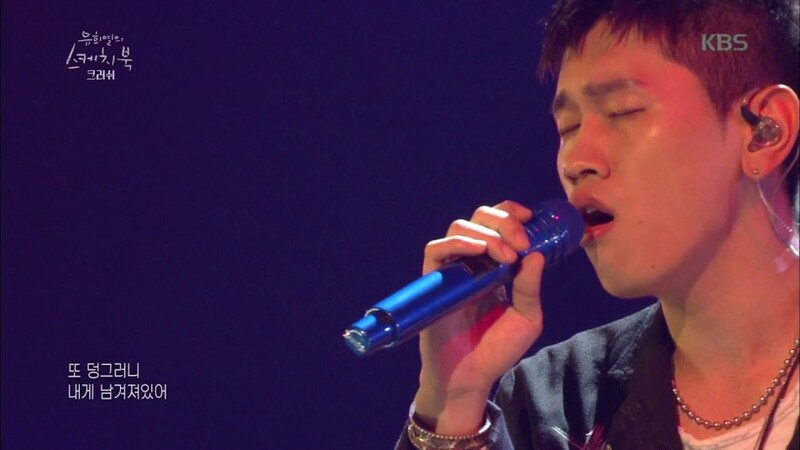 During the May 12 broadcast of 'Yoo Hee Yeol's Sketchbook', Crush stepped on the stage as one of the guests to perform all of his hits such as "Sometimes", "Hug Me", "Bittersweet", and "Beautiful". Along with these, he also took time to cover Chet Baker's "I Fall In Love Too Easily", melting the hearts of the audience.